We’ve been hearing a phrase ‘less is more’ since ages. Undoubtedly, it is a great concept used by many people in different situations. Like in designing, when it comes to the logo or even on the website you don’t have to go with too many intricacies. The same goes for Meta descriptions; we’ve been using this ‘less is more approach’ for years, but not anymore. If I talk about Meta description of 2017 or earlier, it was limited to 165 characters, but now the length is growing. Even in November 2017, Google has started showing more extended Meta description, more than 300 characters in search results. The maximum limit of Meta description is now up to 320 characters. In given situation, many companies are writing longer Meta descriptions, and you also have to. But, why it’s so important? To know why new Meta description matters for SEO. One must understand what Meta description is and how good Meta description can make a difference overall. The Meta description is like a summary of your page content. Google calls them snippets that help readers to grasp the full content or story. If it is clear, interesting and relevant to the topic, it will be more likely to get engagement or clicks. To be very honest, Meta descriptions aren’t used directly for ranking purpose. In fact Google former head, Matt Cutts said once, ‘neither meta keywords nor meta description works for Google ranking.’ But still writing an accurate Meta description is important through which you can improve your click-through rates and so your site’s SEO. Being a content writer or editor, we used to write short Meta description with the limit of 160 characters. But now Google has increased the limit of snippets and so give us a chance to write more. By providing a longer summary of your story, you may get better chance to make people understand the topic and entice readers to click and get traffic. The longer Meta description takes more space on the screen, it allows other with a better understanding on their required topic. In that case, most of the people may not click and open the page as they already find their answer of queries on the search result. For example, if I’m searching for password hacker on Google and already getting enough information in search result then why would I even bother to open the page? 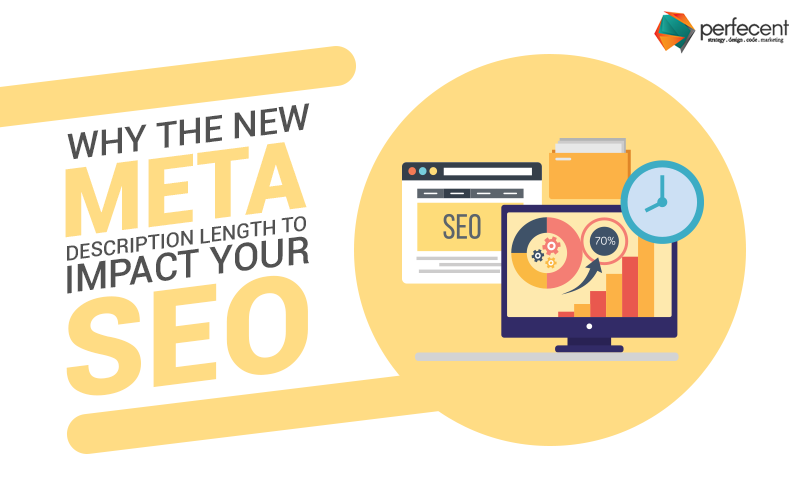 I hope you’ve enjoyed today’s blog and understood what new Meta description is and how it can impact your site SEO.